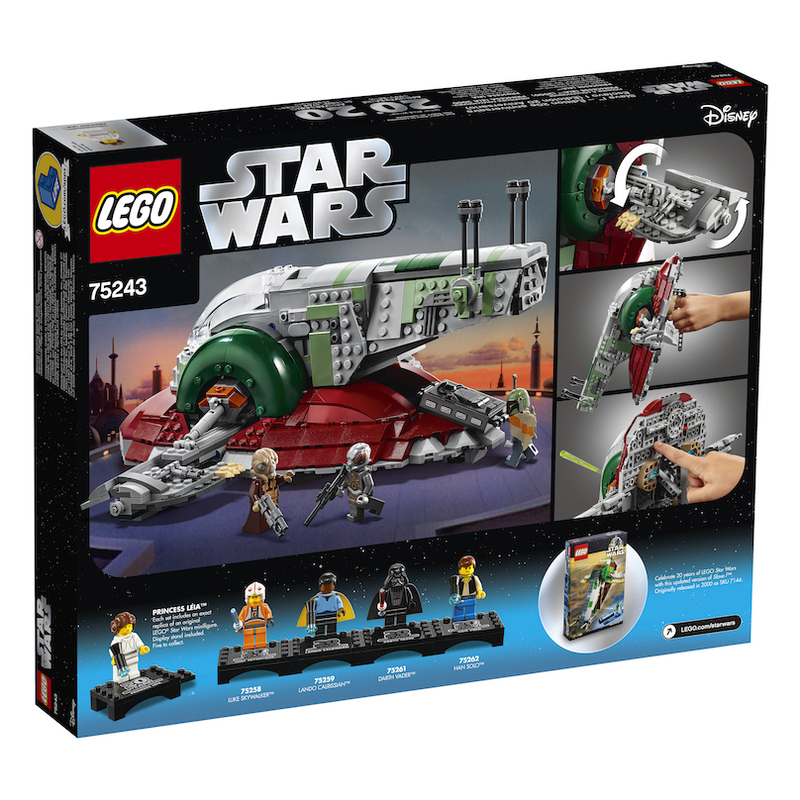 New Empire Strikes Back 20th Anniversary Edition Slave l Lego Set in stock! 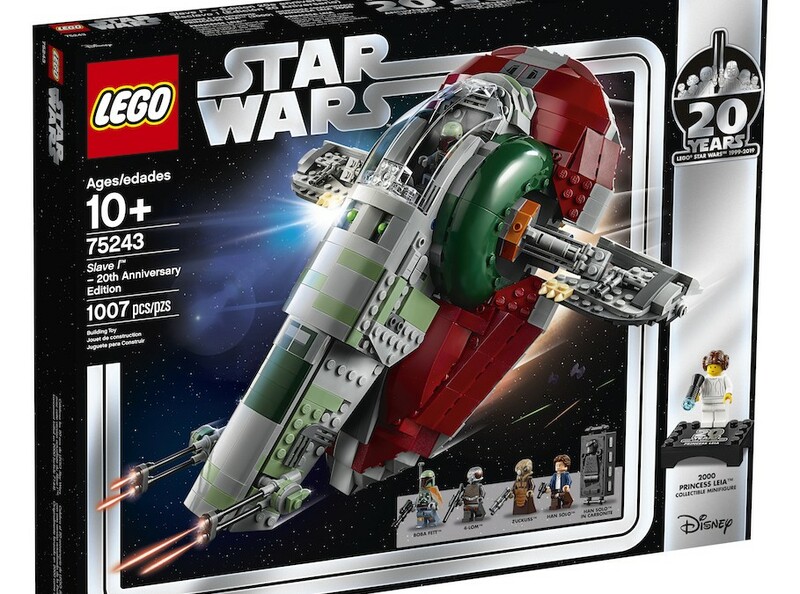 Walmart has debuted a brand new The Empire Strikes Back themed 20th anniversary edition Slave l Lego set (that I briefly mentioned before in one of my previous posts)! 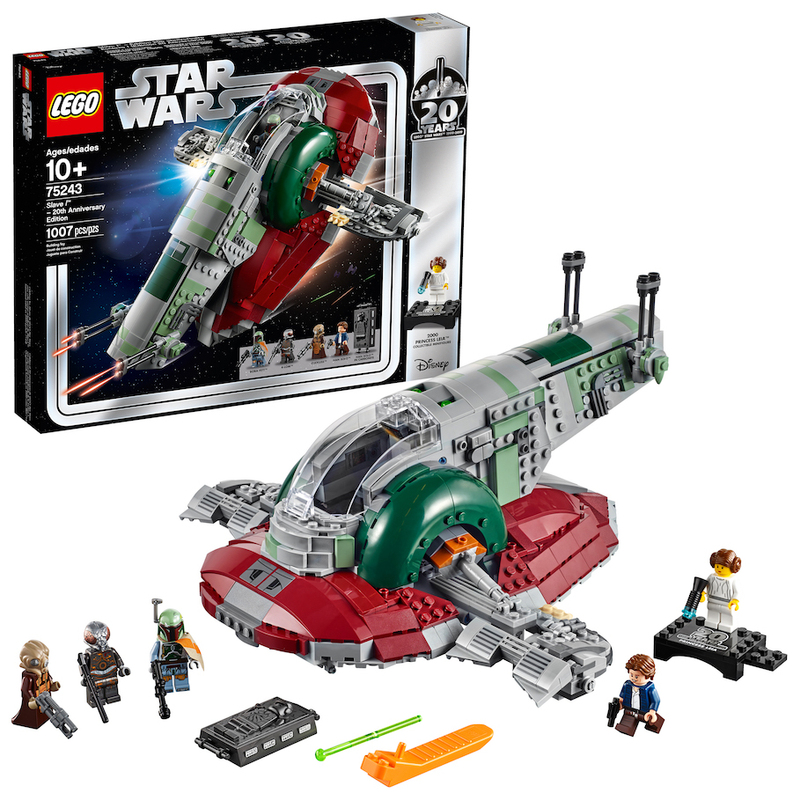 This set costs $119.97 and shipping is free. 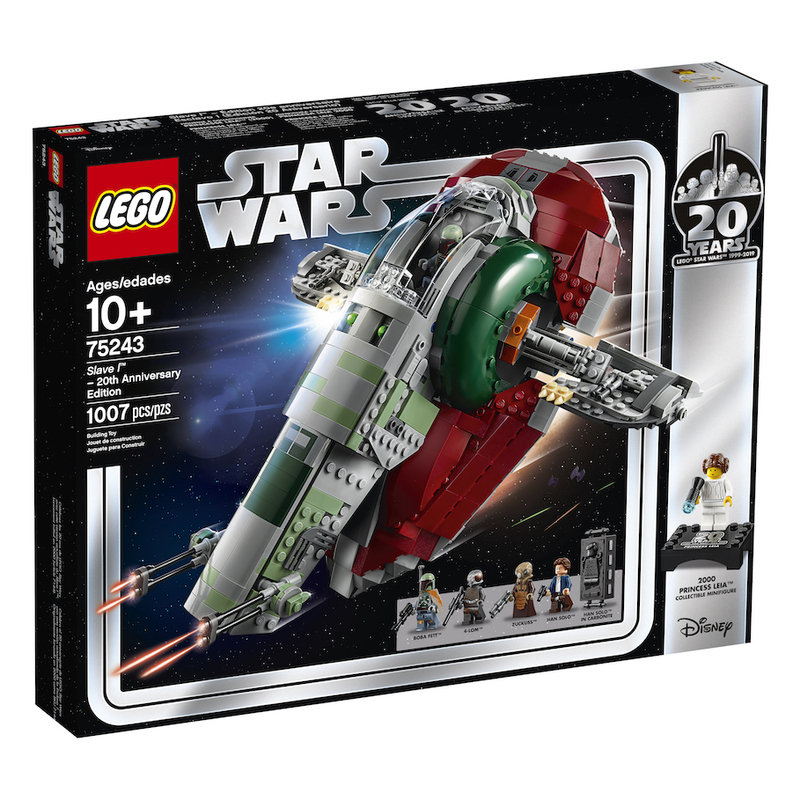 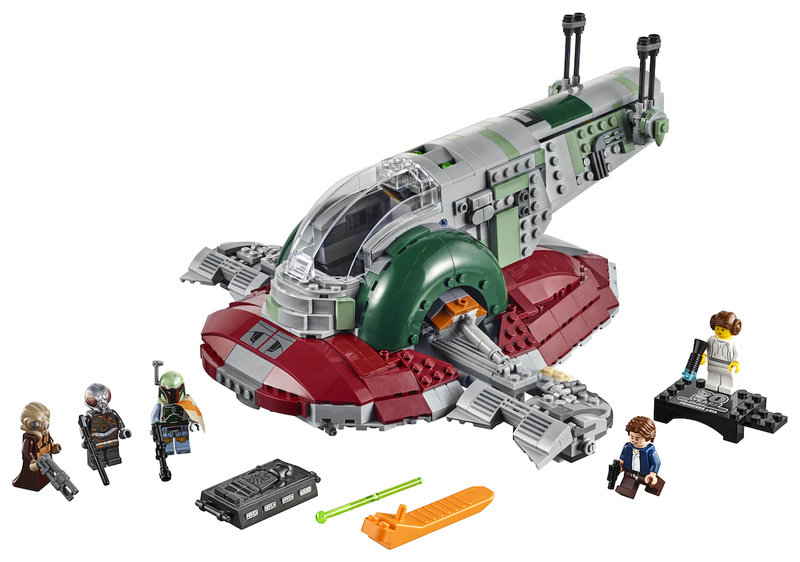 Celebrate the 20th anniversary of LEGO Star Wars construction playsets with this detailed reinterpretation of Boba Fett’s classic Slave I.